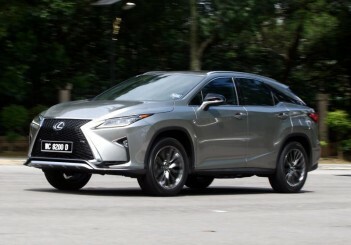 The Lexus NX F Sport has upped the ante to stay ahead of the compact sports utility vehicle (SUV) pack and with stiff competition in this segment, especially from premium European marques, Lexus is giving its line of luxury models a bunch of bells and whistles to stand out from its rivals. 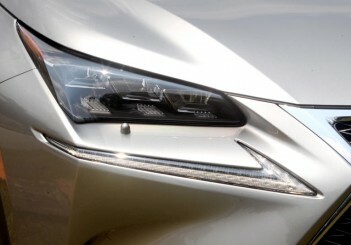 The Japanese luxury marque seems to have found a winning formula in the NX F Sport. 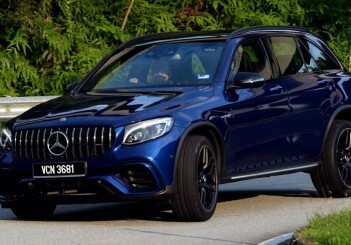 There is no lack of front and rear legroom, as this sporty SUV has a 2,660mm wheelbase. 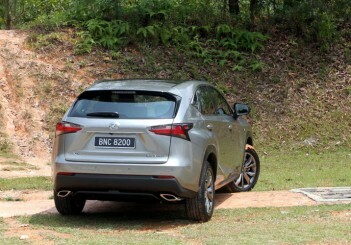 While the NX F Sport is a tad on the heavy side with 1,860kg of kerb weight, the ride is seldom sluggish. 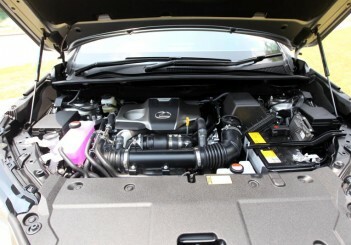 There is plenty of power on tap - thanks to a Lexus-first developed in-house 2.0-litre turbocharged petrol engine with 235hp and 350Nm of torque. 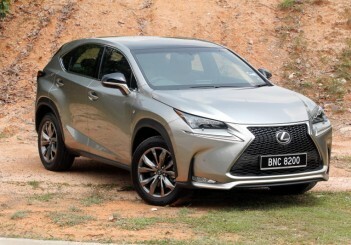 According to Lexus, this new engine design also features the world’s first combination of a cylinder head with an integrated 4-into-2 exhaust manifold and a twin scroll system for optimum low speed torque and minimised turbo lag. 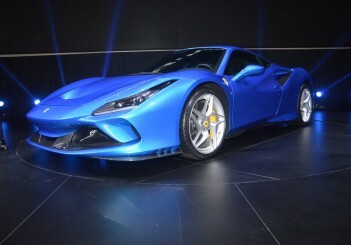 It can hit 100kph from a standstill in only 7.1 seconds, and power from the turbocharged engine is smoothly transmitted via an automatic six-speed transmission. 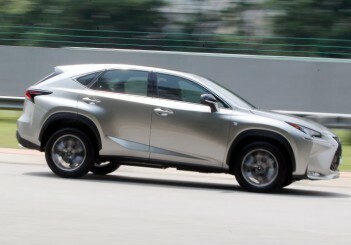 For optimum traction and cornering stability, the NX F Sport has Dynamic Torque Control AWD (all-wheel drive). 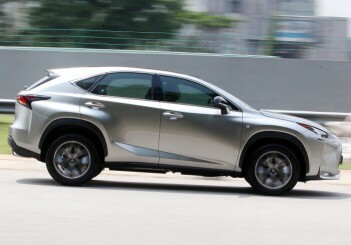 We found the NX F Sport to be an exhilarating drive on long and twisty stretches. 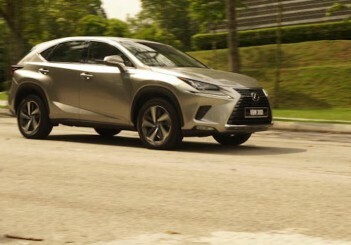 The NX F Sport had a lot of composure, where we experienced minimal body roll when tackling road bends in a spirited manner. 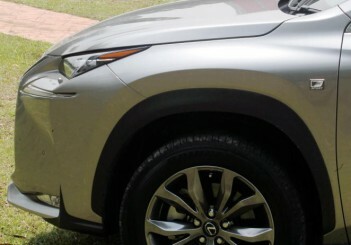 We found lots of grip from the 235/55 R18 Bridgestone Dueler H/L tyres, and flooring the throttle delightful. 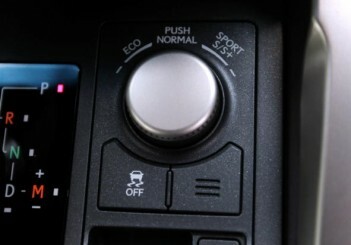 The driver gets a choice of four modes - Normal, Eco, Sport and Sport plus - which adjusts the throttle response and power steering assist. 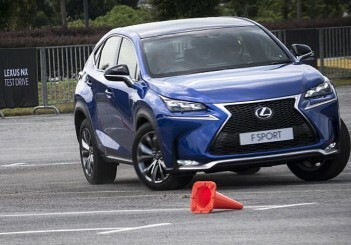 The Sport plus mode controls the NX F Sport’s Adaptive Variable Suspension, and the SUV’s top-notch agility is also due to its performance-oriented dampers. 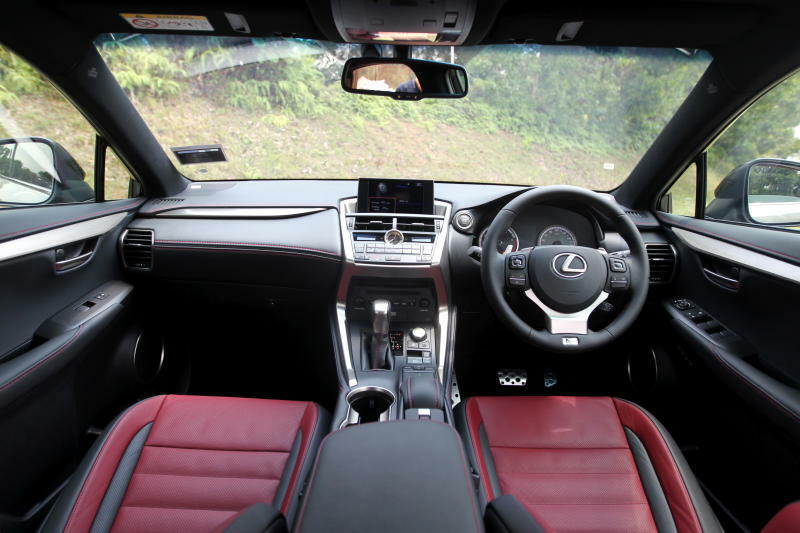 According to Lexus, the NX F Sport used the Lexus IS sports sedan as a benchmark for optimised driving dynamics. 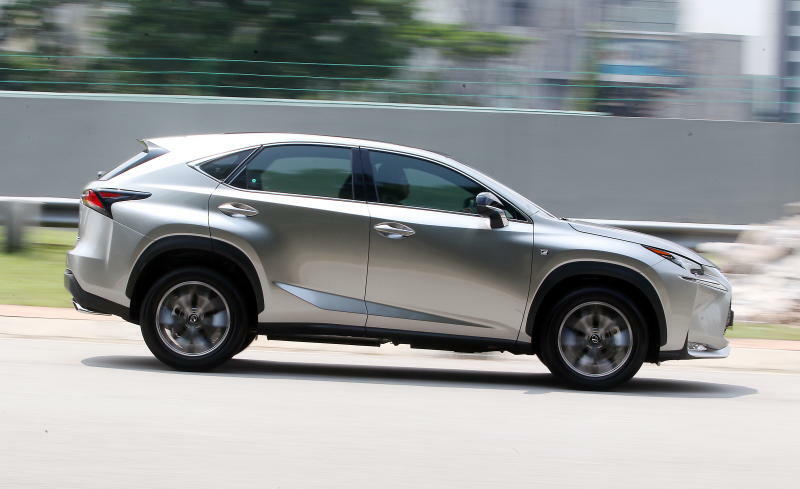 After having so much fun with the NX F Sport, we readily agree with Lexus’ assertion that it delivers on-road performance that is closer to a sports car than a traditional SUV. 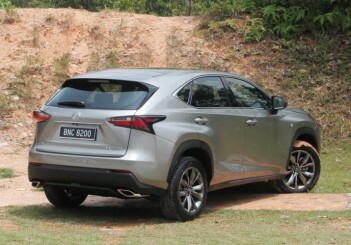 But the NX F Sport is more than just about superb performance and poised handling; it is also about refinement and luxury. 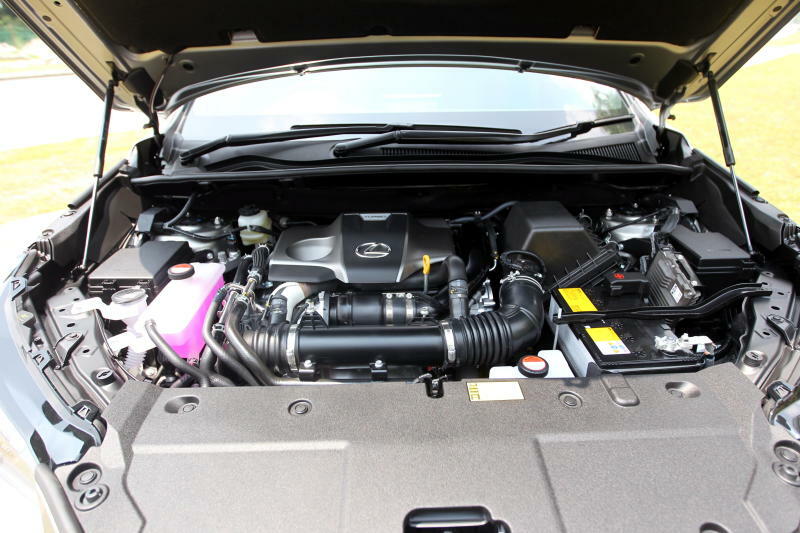 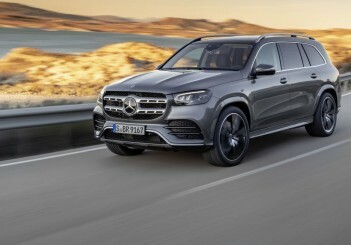 Its cabin offers an almost cocoon-like environment, even when we stomped on the accelerator pedal and pushed the SUV’s engine to the redline which is not far from 6,000rpm. 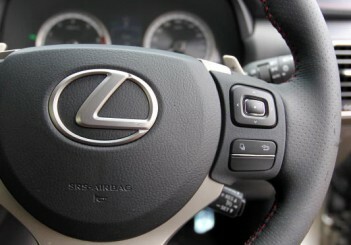 Lexus engineers have, as usual, done a great job when it comes to cabin acoustics and noise insulation. 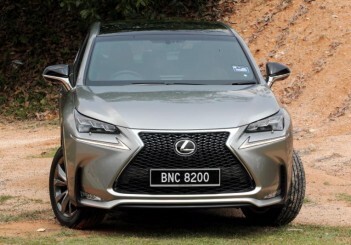 This also allowed us to better enjoy the 14-speaker Mark Levinson premium sound system, which is only available in the NX 200t F Sport and 300h Hybrid. 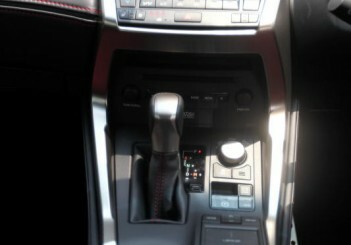 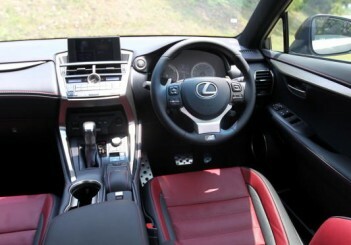 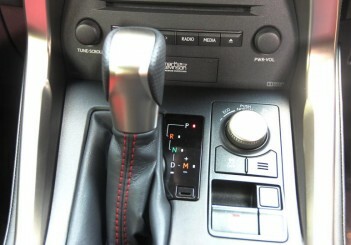 We liked the sporty-looking red and black tone of the leather upholstery, and red F Sport stitching. 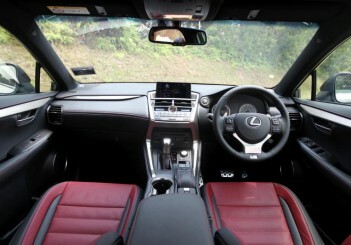 There are powered front seats, and a huge panoramic glass roof for occupants to enjoy dazzling views of skyscrapers or stars in the night sky. 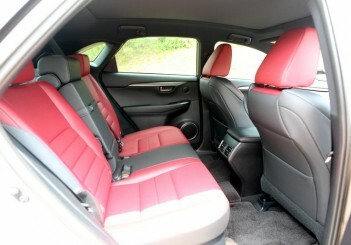 However, this sun roof is of the fixed variety and cannot be opened or tilted. 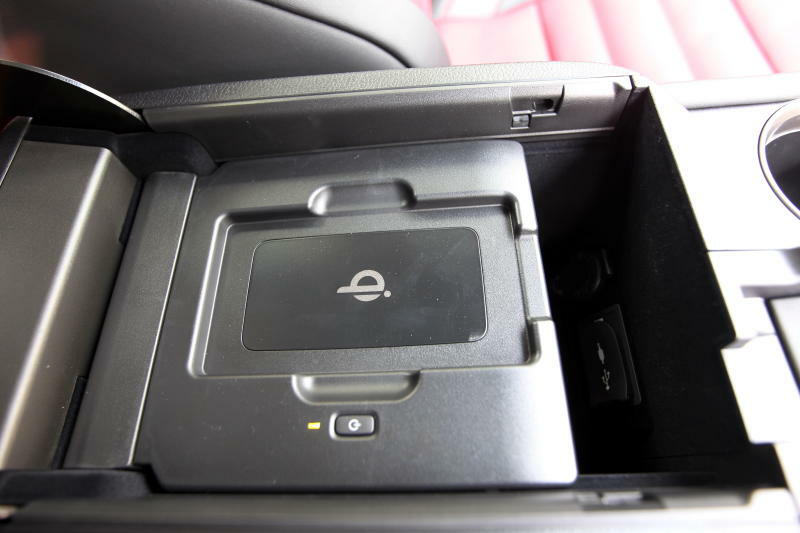 There is also a Qi wireless charging tray, located inside the centre console box, for smartphones with this feature or wireless charging cover modules. 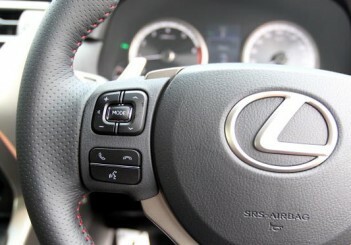 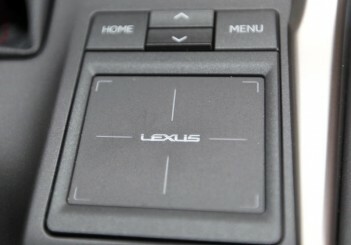 While the Qi wireless charging tray might be ahead of its time, a Lexus Remote Touch Interface (RTI) with a Touch pad provides easy operation for the audio, navigation and infotainment systems. 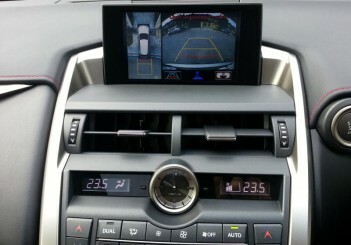 Besides a long list of safety features, there are also nifty assistance systems to provide better safety when in parking areas. These include a radar-based Blind Spot and Rear Cross Traffic Alert Monitor, as well as a Lexus-first Panoramic View Monitor which provides front and rear views, and all-round bird’s eye view by combining images from four cameras. 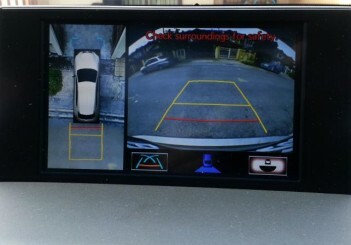 “If you still can’t park this SUV properly with all that gadgetry, you have a real problem!,” a friend remarked. 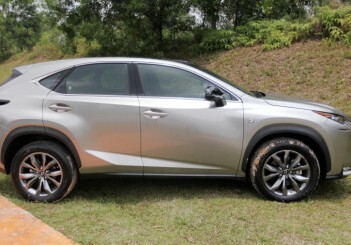 It has plenty of refinement, a generous equipment list, great dollops of luxury, as well as enjoyable performance and handling qualities. 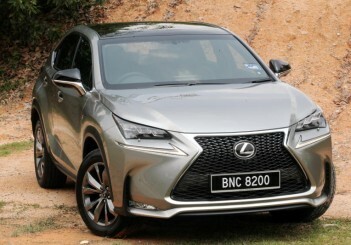 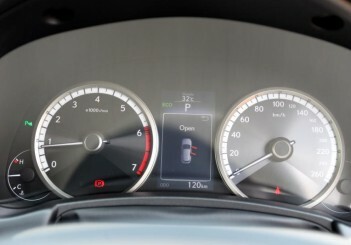 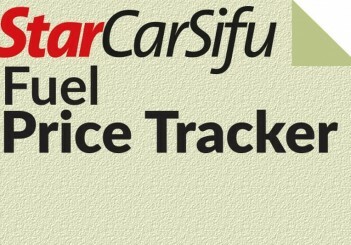 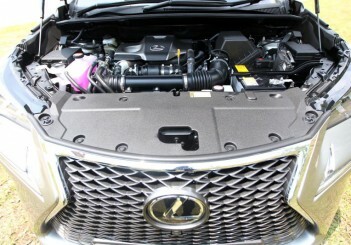 It comes with an OTR with insurance price of RM378,875. 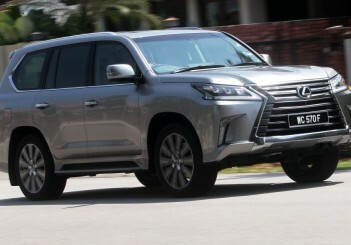 RM378,875.